So run like a girl. 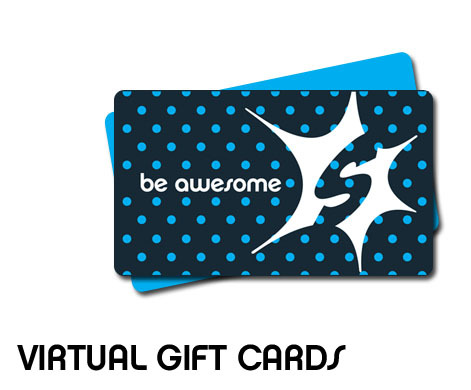 Help a friend join our virtual community of women who know what it means to truly shine, by purchasing a Sparkle Athletic gift card. Be loud. Be confident. Be noticed. Be Awesome. Make sure you get credit for your awesome gift. Include your name in the comments section of checkout, so the receiver know exactly who loves them.